via Brothers, We Are Not Professors – Desiring God. 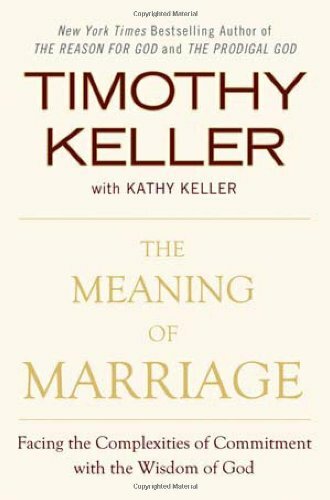 The best book on Marriage that I have read in a long time, and what formed a good bit of the recent teaching series I did on the subject, is on sale for $2.99 today for Kindle (device or apps). It is worth it at full price, but this is another steal worth taking advantage of. Yesterday I was finishing up some work and studies on the Lord’s Supper, and could not shake this thought from John Calvin on the “great exchange” that is offered up to us by being united in Christ by the power of His Holy Spirit. Definitely more robust than even I am naturally accustomed to thinking. 4.17.2 (pp. 896-897). OSNOVA. Kindle Edition.